"Firestone ordered custom Under Armour jackets from Players Bench Team Apparel for our management team. The jackets were delivered faster than we could have ever hoped and the staff were extremely courteous and helpful when giving their insight about logo placement, size and decoration method. The end result was top quality jackets that our team is actually proud to wear. From a marketing perspective, when using promotional products the most important thing is having a product that people are proud to use or wear and Players Bench Team Apparel came through better than we could have hoped." "Working with Players Bench Team Apparel has made ordering easy and efficient. With the number of hats I wear working with University of Lethbridge Athletics and Hockey Alberta there not been a request that hasn’t been able to be filled, even with the wide variety of requests. The quality of the decoration been second to none in the industry. Their selection of product and extremely reasonable price makes my decision easy. I always make Players Bench Team Apparel my first call for anything I need. Quality decoration, products and customer service is what separates Team Player’s Bench from the pack." The University of Lethbridge has fully embraced what it takes to be an Under Armour school. Together, Under Armour and Players Bench Team Apparel are helping brand and unify the U of L Athletic teams, coaches and student body. Mount Royal University has now partnered with Players Bench Team Apparel and Under Armour. 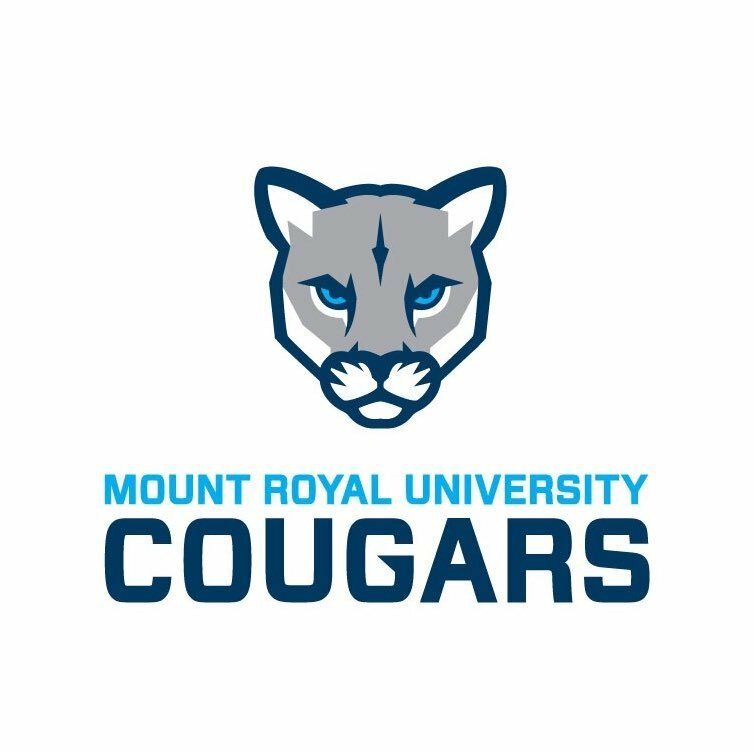 MRU was in search of a new brand and unique identity amount other teams in Canada West. After partnering with Under Armour, the athletes, students and staff have all realized the value in our exclusive partnership. Catholic Central High School is our first high school to sign as an Under Armour School. They have used this opportunity to save on their budget while providing their students with the most advanced athletic apparel while elevating the CCHS across Alberta. Canada West has affiliates across Western Canada which increases the difficulty to get corporate apparel to everyone. With our TeamSites, the Canada West staff can order from througout Western Canada and have the apparel sent to their home. As one of Under Armour's first suppliers in Southern Alberta, Players Bench recognized the value of this elite brand. In the last 5 years, our relationship with UA has grown to the point where we are one of Alberta's top team distributors. Lethbridge Sports and Social Club is a club for adults to come together, expand their social network, share experiences, create meaningful relationships through recreational sports and leisure activities. We are pleased to help a local organization that helps community members interact and create new bonds. The Lethbridge Sports and Social Club is a great way to stay active and meet new people. Players Bench Team Apparel is committed to help this organization flourish in the Lethbridge region.